Over 60 years combined experience in glass and mirror installations. 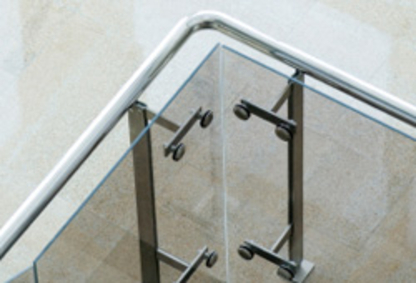 Commercial and residential specialists - Insurance Claims - Hardware - Screens, New and Replacment. Riti Glass & Mirror Ltd. 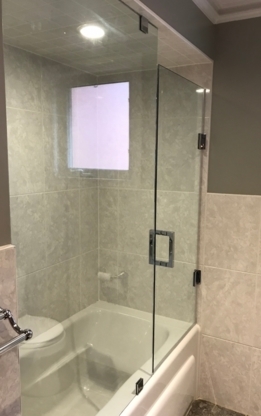 CUSTOM CUT GLASS & MIRROR-Fabricators of Polished Glass,Mirror,Table tops,Store Fronts,Shower Doors,Patio Doors, Porch Enclosures,BUY DIRECT! Taj N Raj Glass Co.